Welcome to American Furniture Galleries! 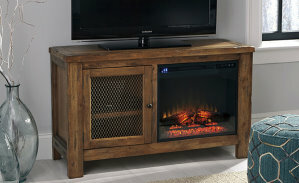 We are the #1 source for quality home furnishings in the Northern California area. We specialize in providing brand name products at a price you can afford. Our furniture selection includes a wide range of products from trusted names such as Ashley, Natuzzi, Serta, and so many more! With our excellent product selection and our outstanding customer service, we guarantee a superior furniture shopping experience unmatched by any other business in the area. 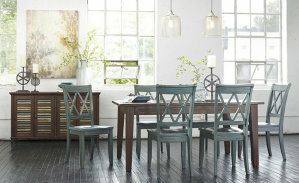 Visit any one of our four locations and see how fun and hassle-free furniture shopping can be! 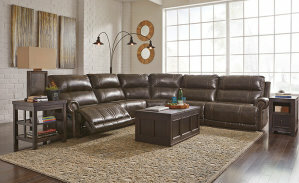 You can count on our discount furniture store to have everything your home could possibly need. We sell living room furniture and dining room furniture, including both single pieces and complete furniture sets. 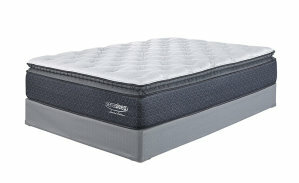 We also sell bedroom furniture for adults and children, including bed sets, dressers, and mattresses. We have office furniture as well, in addition to elegant home accents such as wall art, decorative pillows, and more. 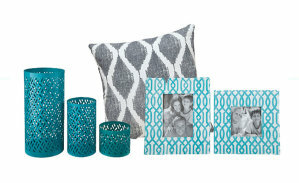 All of our home furnishings are exceptionally affordable, and they are available in a wide array of attractive styles. Whether you prefer traditional furniture or contemporary furniture, you can you can count on finding a variety of low-priced options you’ll love! While you can shop our furniture catalog online anytime, we encourage you to visit us in-person, where you can see our products up-close and work with one of our skilled customer service professionals. All our staff members are knowledgeable about the many products and services that we offer, and they can offer helpful advice and answer any questions you have along the way. When you shop at our furniture showroom, you also get to take advantage of our exclusive in-store furniture specials! 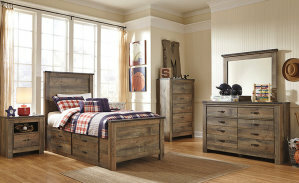 If you are ready to start saving, visit American Furniture Galleries today! You can visit our home furnishings store in Sacramento, CA or at any one of our four furniture showrooms located throughout Northern California. We look forward to helping you build the home of your dreams!